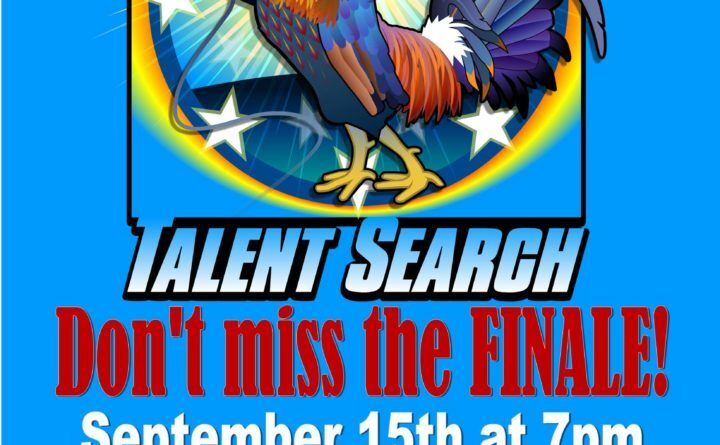 Don’t miss the finale of the Central Maine Talent Search, held at the Center Theatre in downtown Dover-Foxcroft. Be in the audience to cast your vote for the FIRST Central Maine Talent Search CHAMPION!! !